AdventHealth Shawnee Mission has provided faith-based, whole person care to the Kansas City community since 1962. 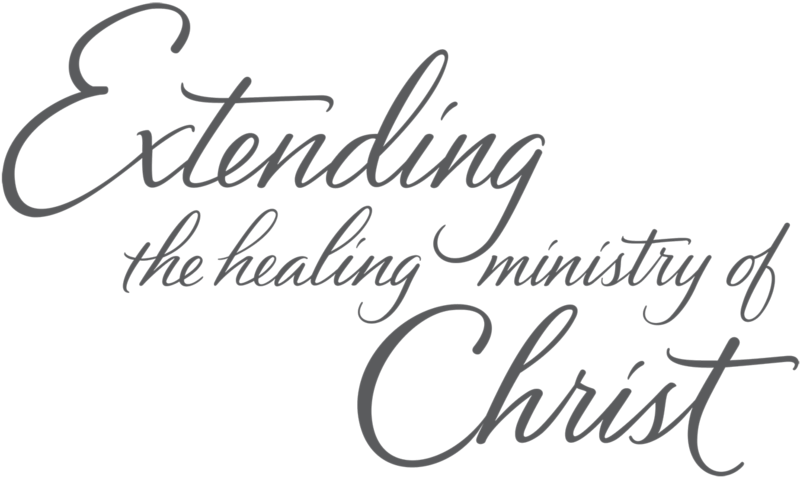 Our mission of Extending the Healing Ministry of Christ is achieved each day through the dedication of our team members, physicians and volunteers. By following the example of Christ’s healing ministry, we strive to be a regional beacon of wellness and healing to attract those seeking unsurpassed clinical quality and compassionate care for the whole person. Our team members enjoy superior health benefits, an onsite child care center, Magnet Recognition, tuition reimbursement, a generous Paid Days Off plan, and support in achieving personal health goals through our Associate Wellness Department. As the largest health care provider in Johnson County, our network includes the main campus AdventHealth Shawnee Mission in Merriam, AdventHealth Lenexa, and our newest campus: AdventHealth South Overland Park. Our main campus is comprised of the main hospital, a cancer center, six physician office buildings and an associate child care center. Our emergency department is the busiest in Johnson County, and we deliver more babies each year at the AdventHealth Shawnee Mission Birth Center than any other hospital in the metropolitan area. We are also proud to have more than 30 specialized physicians serving at 15 primary and urgent care locations. The Kansas City metropolitan area consists of 17 counties in Kansas and Missouri with a population of nearly two million. It is known as the “City of Fountains,” because it has more fountains than any city except Rome. It is a beautiful area with a rich history and offers several distinctive neighborhoods, a vibrant downtown, cultural experiences including art, theatre and music as well as fabulous cuisine and shopping.